The Israeli NGO known as Breaking the Silence (BtS) describes its mission as “expos[ing] the Israeli public to the routine situations of everyday life in the Occupied Territories…. pushing Israeli society to face the reality whose creation it has enabled” (emphasis added). Misereor (Germany), AECID (Spain), EU, ICCO (Netherlands), Norway, Luxembourg, Rockefeller Brothers Fund, Open Society Institute, New Israel Fund, and others. Through repeated allegations of “war crimes” and “violations of international law,” many of the organization’s activities reinforce the 2001 Durban Strategy, which crystallized the tactics of BDS (boycott, divestments and sanctions), delegitimizing Israel as “an apartheid regime,” and international isolation. BtS makes sweeping accusations based on anecdotal, anonymous, and unverifiable accounts of low-level soldiers. These “testimonies” lack context, are politically biased, and erase the complicated reality in the West Bank. In addition, they reflect a distorted interpretation of the conflict in order to advance the political agenda of BtS activists, thereby fueling the international demonization campaign against Israel. (For a detailed analysis of this dimension, see “Breaking What Silence? A Critical Reading of Allegations from ‘Breaking the Silence,’” NGO Monitor Report, February 1, 2011). Speaking tours at more than 20 American university campuses, including in California and New York, where BDS initiatives were in progress. 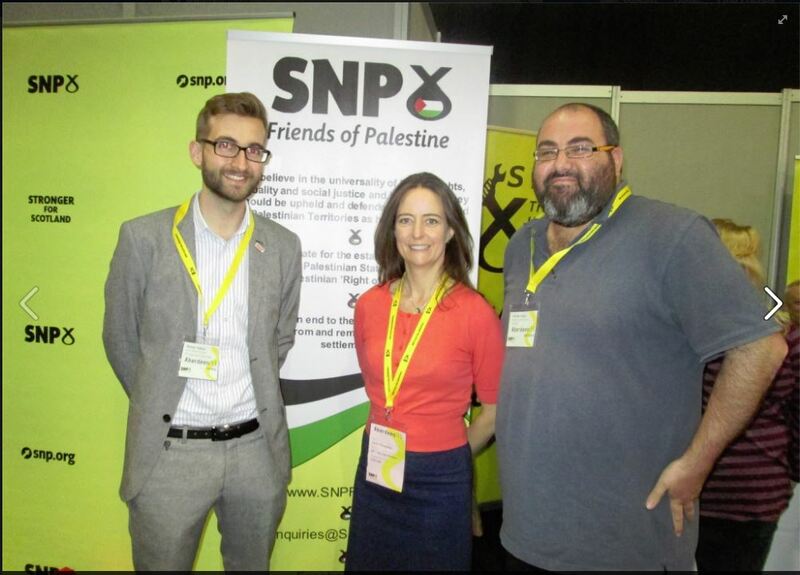 Scotland – In October 2015, a BtS representative gave a number of lectures in Scotland, among them to the friends of Palestine in the SNP party and to the NGO “Medical Aid for Palestinians”. The first supports the “right of return” and BDS, and the second was involved in antisemitic campaigns. The cultural center in Zurich hosted an event, June 4 –14, 2015, featuring the BtS photo exhibition, as well as demonizing “testimonies.” The event was sponsored by the Swiss Foreign Ministry, the Municipality of Zurich, and several church groups that are active in delegitimization campaigns against Israel. The European Union parliament – In May 2015, BtS former CEO, Dana Golan (it remains unclear as to what exact position she currently holds in the NGO) lectured to the left parties’ coalition (GEU/NGL) in the EU. This coalition supports a full boycott of the state of Israel and has also met Omar Barghuti, a leader of BDS campaigns. A photo exhibition, purporting to portray “the day-to-day reality of service” in the West Bank, accompanied by members of BtS who conduct guided tours through the exhibition. Promoting a June 2014 exhibit in Dublin, Yehuda Shaul claimed: “The photographs and testimony refute the false claim that the horrors of the occupation are the exception rather than the norm.” At the Stockholm Army Museum in March 2011, BtS member Itamar Shapira told a reporter, “We are the oppressors, we are the ones that are violating human rights on a daily basis. We are creating the terror against us, basically… This is a war against civilians, a war against society.” The exhibit has travelled throughout Europe and the United States. In March/April 2013, Yehuda Shaul, met with a delegation from the South African Parliament, geared towards promoting a pro-BDS agenda in South Africa. According to the “draft report” of the delegation’s visit, “[Shaul] told the Committee delegation that during the war their mindset as soldiers was always ‘playing defence’ but in reality they were ‘playing offence’…For him, what became clear was that their main objective was to repaint the green line… He said that he agreed with the intention of the BDS movement but he felt that its approach could compromise the goal. He elaborated that internal work needed to be done, external work was also needed” (pp. 33-34, emphasis added). Regular English-language tours to Hebron and South Hebron Hills, also aimed at non-Israeli audiences.